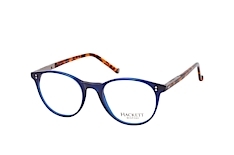 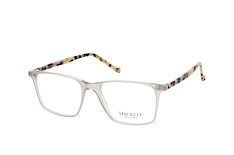 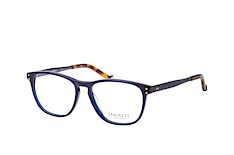 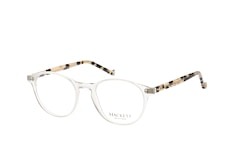 Hackett London at Mister Spex is a modern day collection of designer glasses that offers a look of subtlety but also a vibrant sense of style. These contemporary styled glasses are created from the finest quality materials, with every care and attention being offered to the quality of their build. 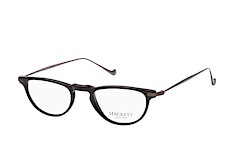 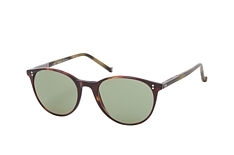 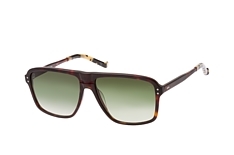 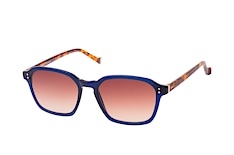 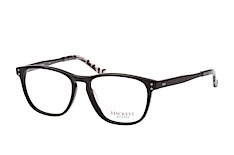 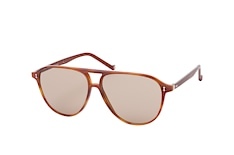 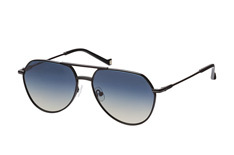 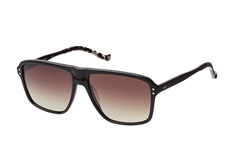 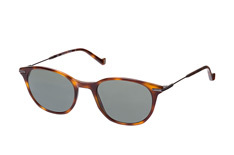 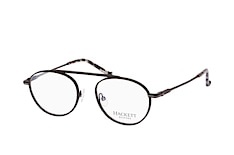 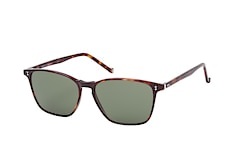 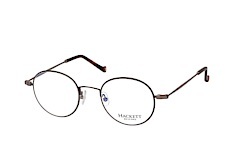 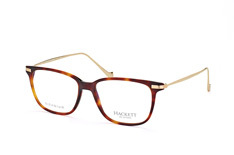 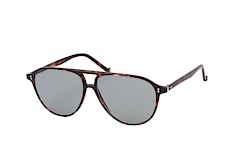 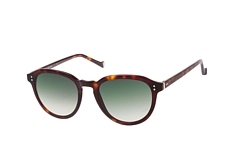 The Hackett London at Mister Spex come in various colours and styles, such as black, tortoise and red. 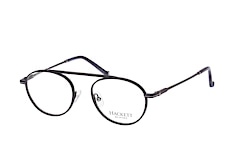 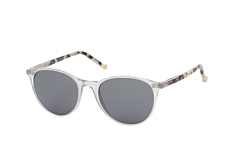 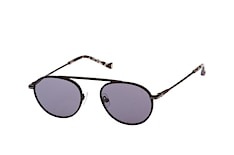 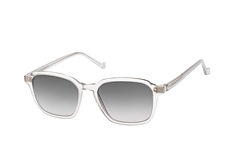 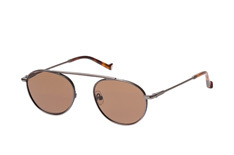 Square and rounded lenses are available depending on personal preference. 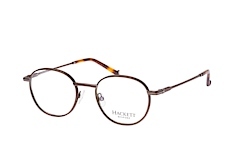 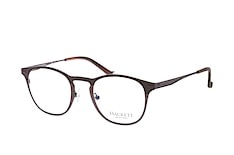 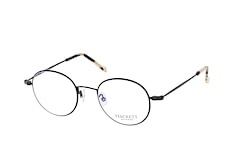 These Hackett London at Mister Spex are styled in such a fashion that they can be worn as part of a day to day outfit or even as a more formal accompaniment. 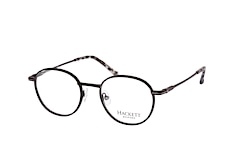 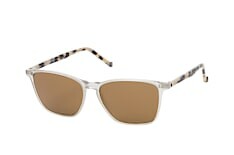 They have a professional look but also provide enough youthful style to go with any outfit. Comfort has been a key in the design of all these frames, so you can enjoy any style without worrying about wearing them all day long. 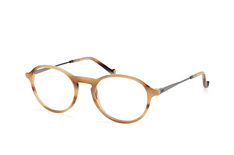 Mister Spex want you to find the perfect glasses that suit you and to this end they offer a virtual fitting service, so you can see how you look in all frame types. 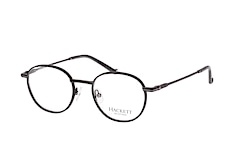 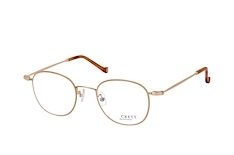 Once you have selected your glasses, they will be ready for you in no time at all.